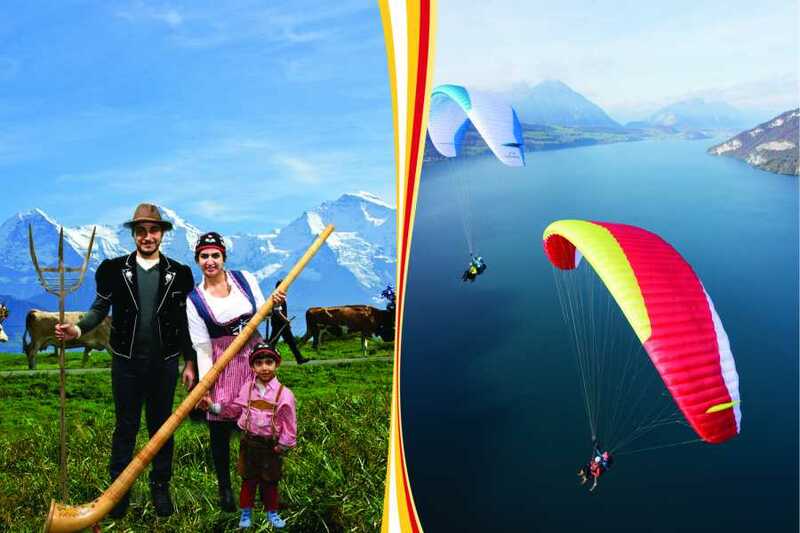 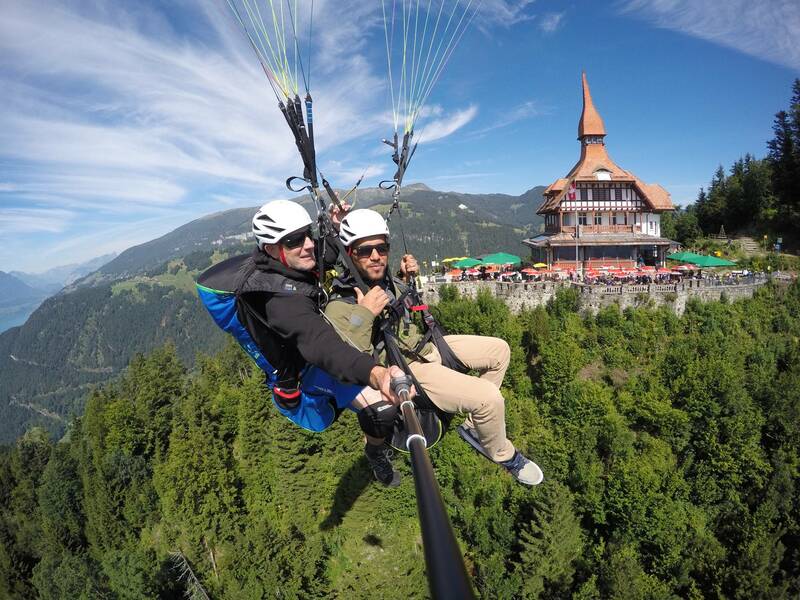 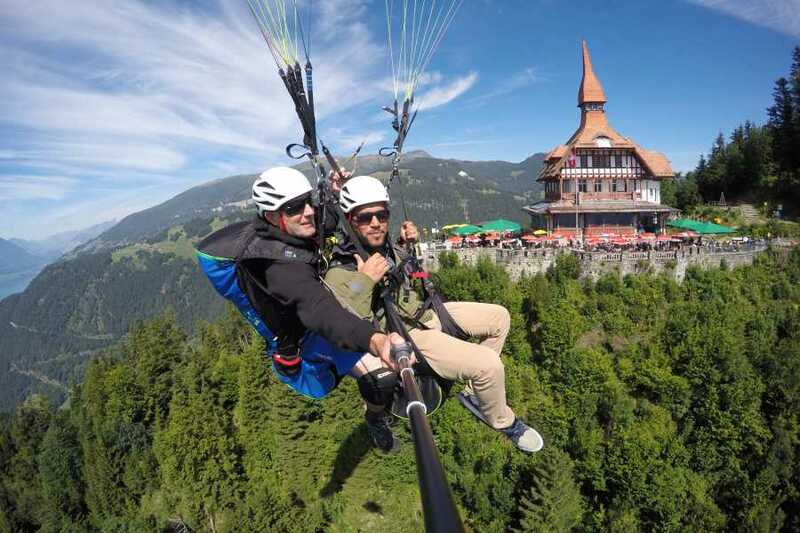 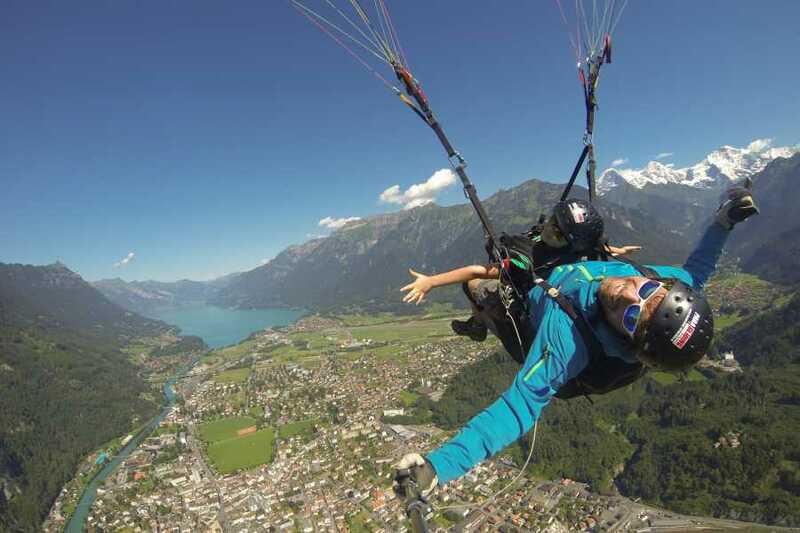 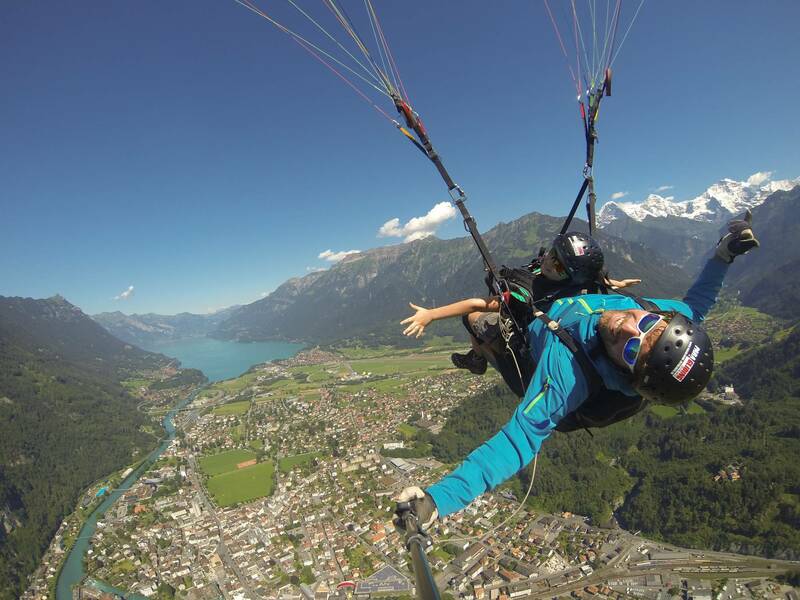 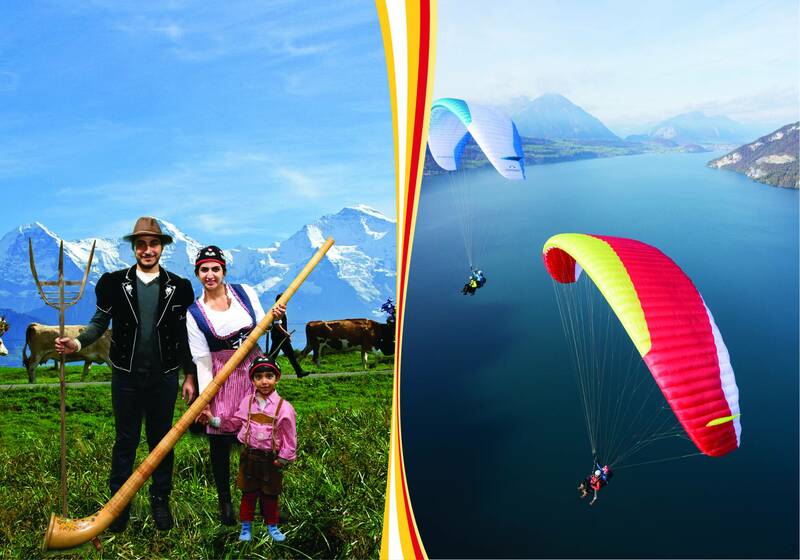 First enjoy a unique tandem flight over Interlaken with view to the Jungfrau massif and the wonderful mountain lakes. 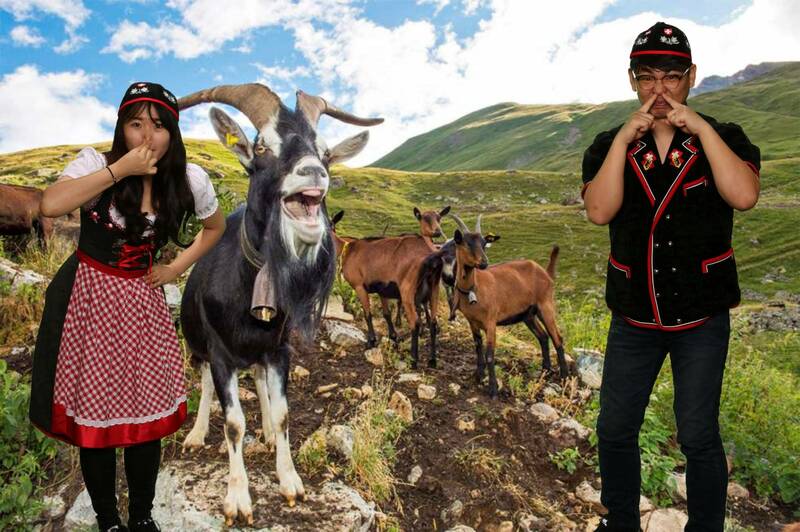 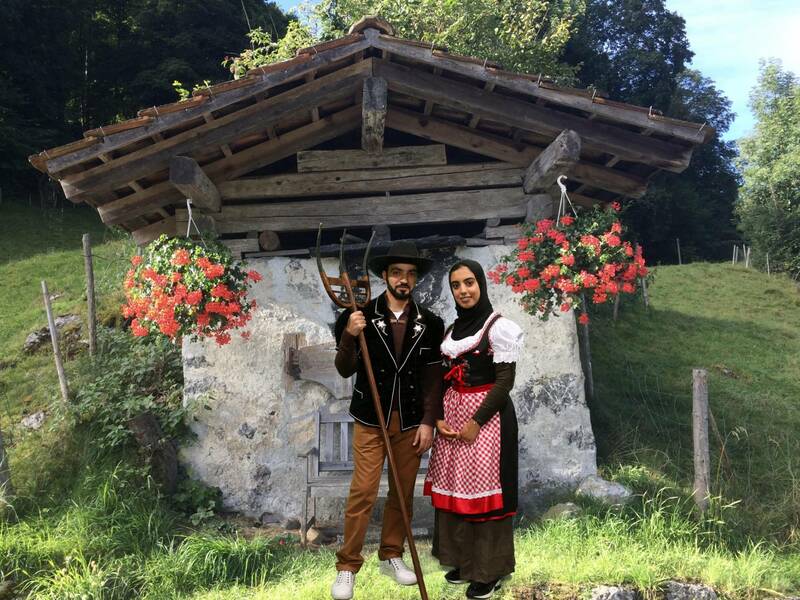 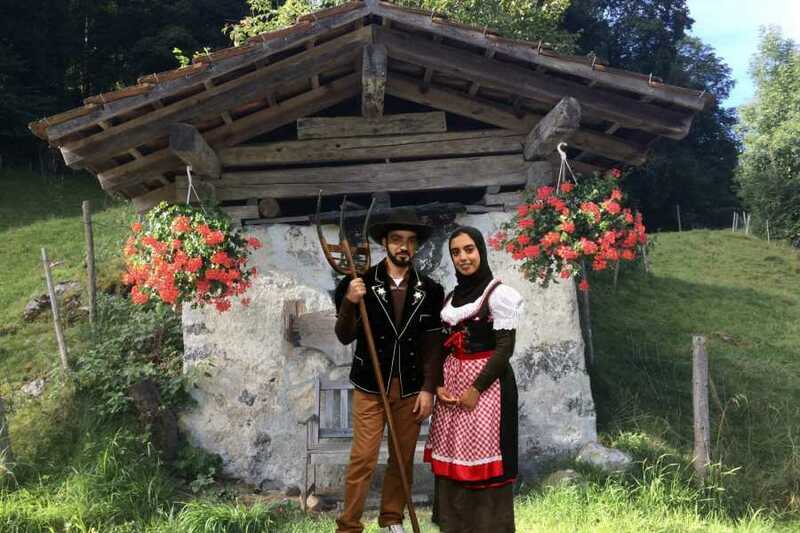 After a soft landing in the centre of Interlaken you can be photographed at “Heidi’s Photo Chalet” in front of your favourite background thanks to a “green screen”. 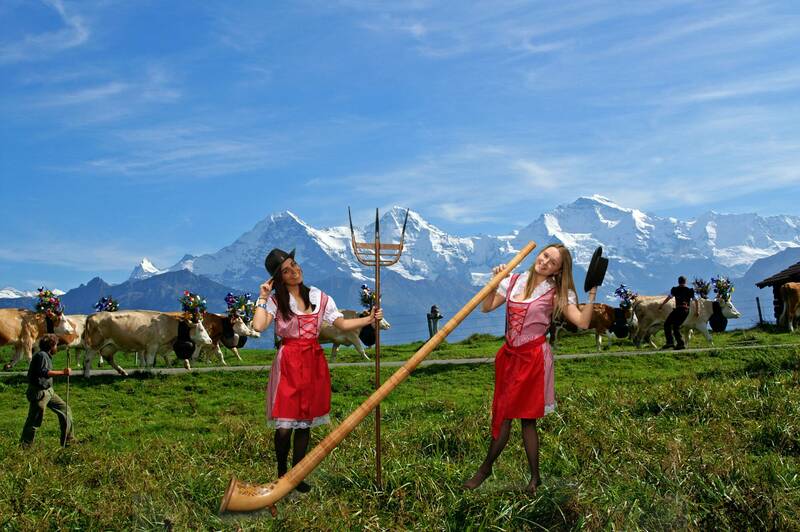 If desired the picture can be taken with requisites such as traditional Swiss costume and accessories. 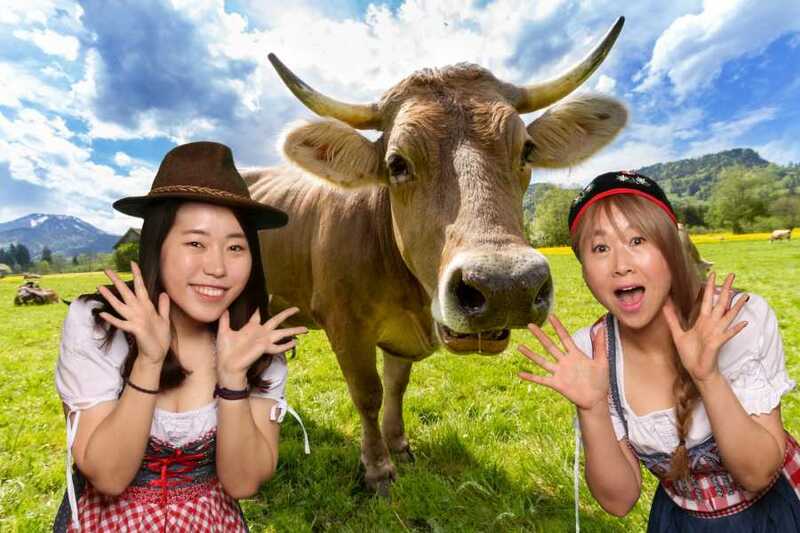 An unforgettable photo fun for young and old! 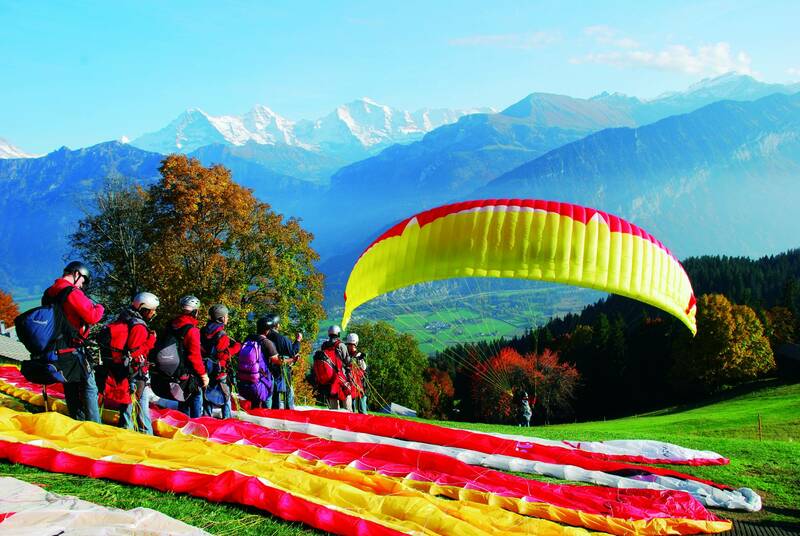 Instead of the regular price of 199.- (flight 170,- / Photo Chalet 29.-) you save CHF 19.- and only pay CHF 180.- !